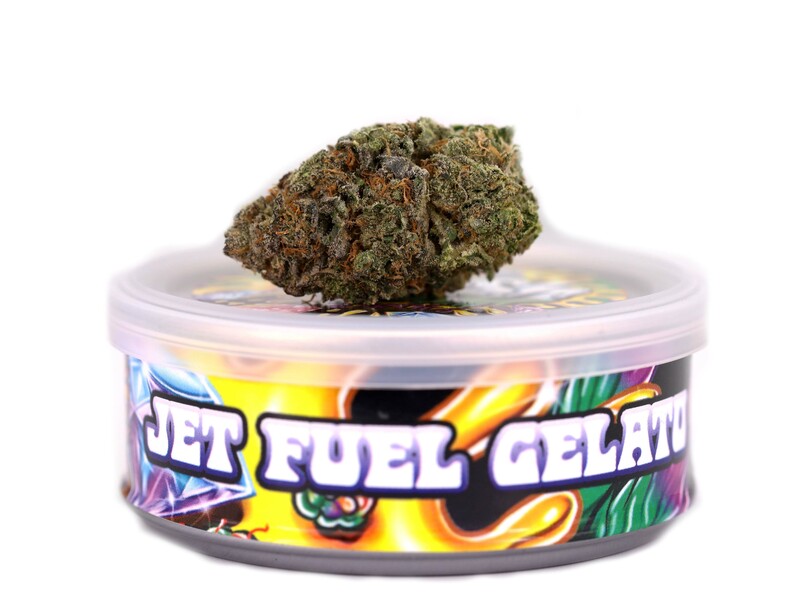 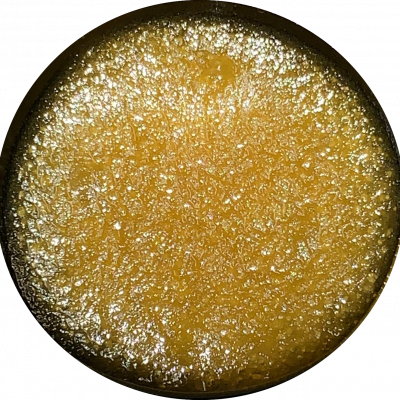 Jet Fuel Gelato is a cross between Jet Fuel and Gelato. Its effects tend to be euphoric and uplifting, leaving consumers both happy and still functional enough to get tasks completed. 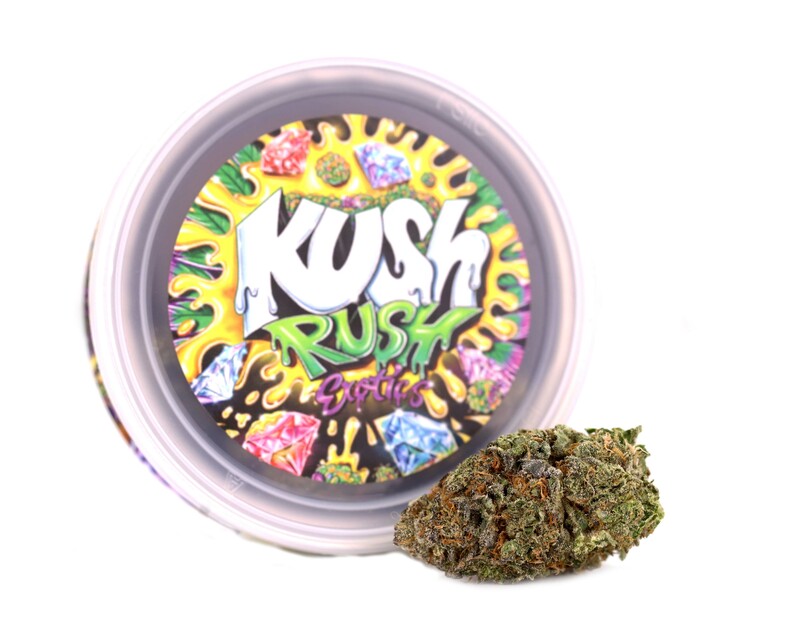 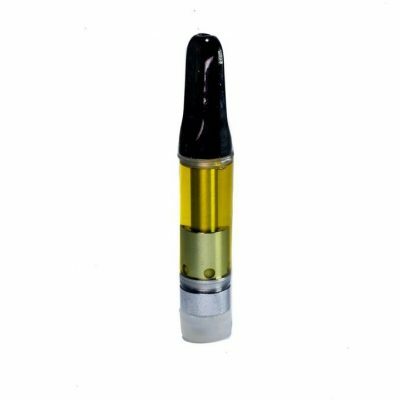 Immediately after smoking this powerhouse, users have described feeling a jolt of energy then leveling off into a dream-like euphoria. 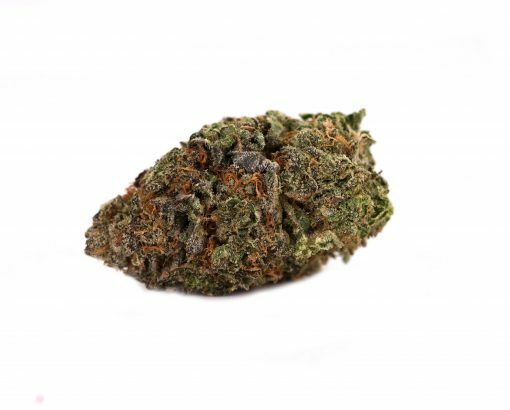 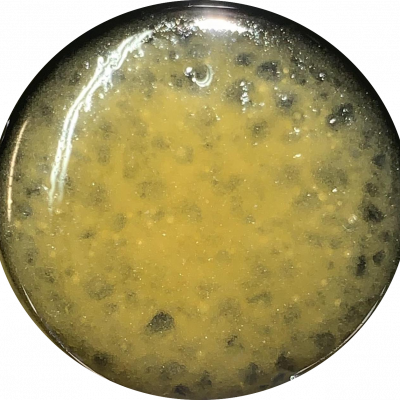 The effects are not the only thing that stands out about this strain. 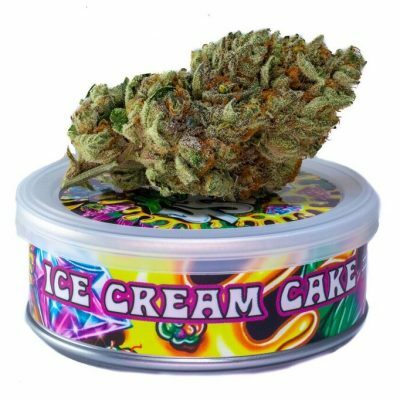 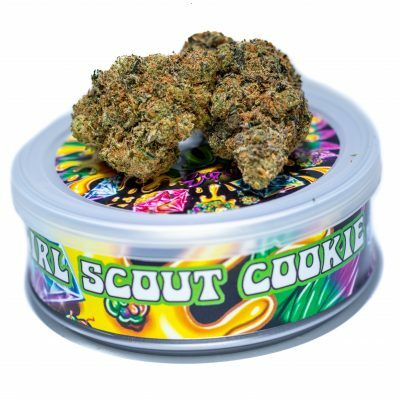 The flavor profile is also quite unique, combining the sweet, dessert-like taste of Gelato with the diesel aroma of Jet Fuel.